We offer classes for preschool age children, children ages 6-12, as well as teen and adult classes. Learn more! Three convenient locations in Windsor, Fort Collins, and Broomfield, Colorado. We're here to answer any questions - big or small! At Thrive Martial Arts, our upbeat, positive classes encourage students of all ages to develop self-defense skills, confidence, and fitness in the safest environment possible. Our website will provide you with schedules, information on our staff, and much more. We look forward to meeting you and showing you how our program can help your family THRIVE! Each cycle focuses on a life skill that students are encouraged to demonstrate in all aspects of their life. A safe environment to encourage interpersonal skills. Our program helps students make good friends and teaches them how to stand up to peer pressure. We all wish we could be with our kids all the time, but for the times you aren’t – our self-defense training will help keep them safe. We know that you have a busy schedule. Our convenient class times fit even the busiest of schedules! Safe, Comfortable, & Professional Facilities. Where you train does matter. Our industry leading facilities are sure to impress! Enjoy working out for a change. Our Teen & Adult classes have an emphasis on fitness – at YOUR speed. We can modify aspects of the program to make sure your personal journey is a success. "I'm more than thankful that my family found Thrive Martial Arts! In the last 5 years we've benefited from talented, supportive instructors that have developed confidence, focus, and leadership skills that my children will take with them for a lifetime. All this can only be matched by the friendships and many memories they've made at Thrive." "The school takes the whole ``family`` approach to teaching. Everyone is involved and we all have made great friends with not only the students, but also their parents. 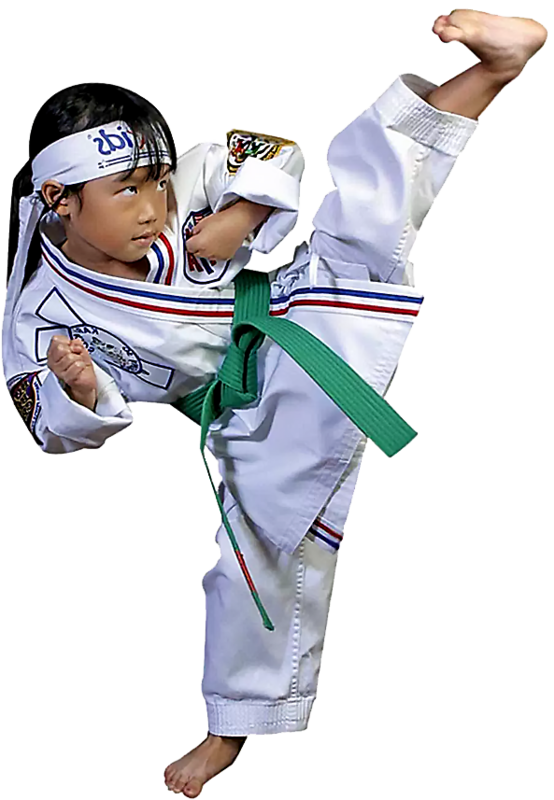 If you are looking for a great way to teach your child self-defense with a focus on mental discipline, then I highly suggest that you enroll your child (or YOU) into this school."